Thank you so much for everything you and the crew did to help make my wedding special. It was certainly a dream come true for me, and I couldn't have asked for a better photographer. You are so talented....head and shoulders above the rest! "You are not just a photographer you are an artist!" 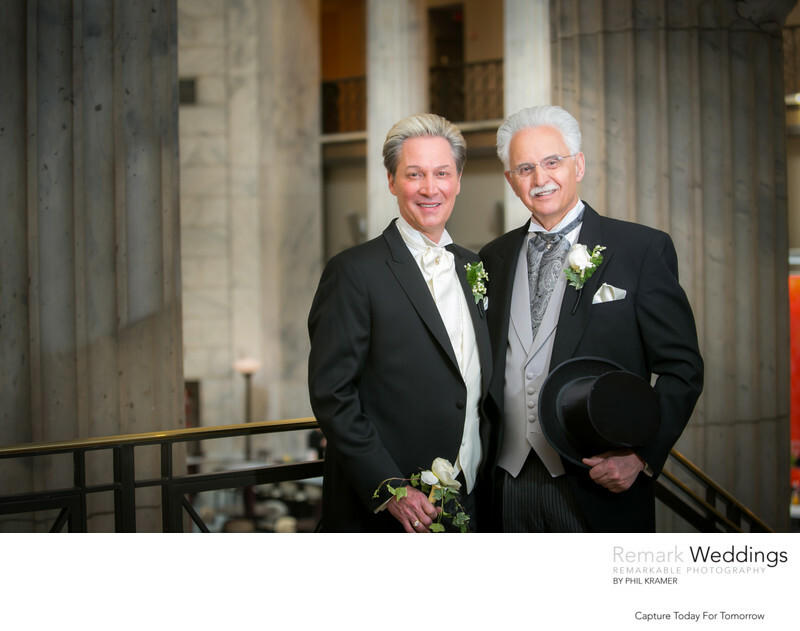 My husband and I had the pleasure of working with Phil Kramer for our wedding on 7/18/15. He and his assistant were absolutely wonderful! Phil had actually scouted locations near my wedding and after our first look was captured on film we went off on an adventure throughout the town. Phil and Gaeton captured so many amazing shots and they made us feel so comfortable in front of the camera. The humidity on our wedding day was at 90% but that did not stop them from coming up with one creative idea after another. 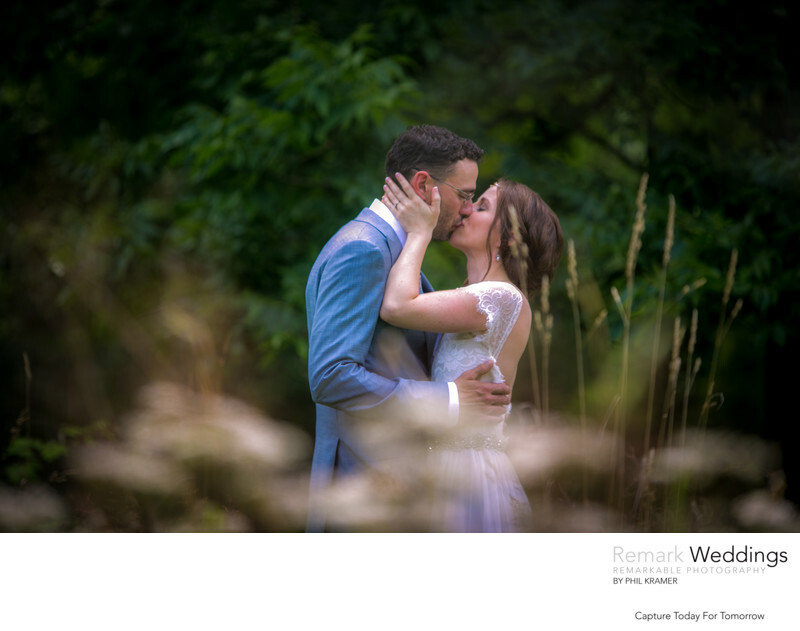 They were both so professional, courteous and even eager to venture out into tall grass to capture classic and unforgettable moments of our special day. Phil has been extremely responsive and has already sent us small files to share on social media! Considering how many photos he took during our wedding I was rather impressed with his turnaround time! I would highly recommend Phil Kramer to my friends and family. Thank you for everything! You really are a very talented man and you captured our vision perfectly! Without pictures you're memories are only what you remember, but with your pictures there's more than a story, there's a lifetime of happiness, smiles and stories. Thank you for putting up with us, you are amazing! 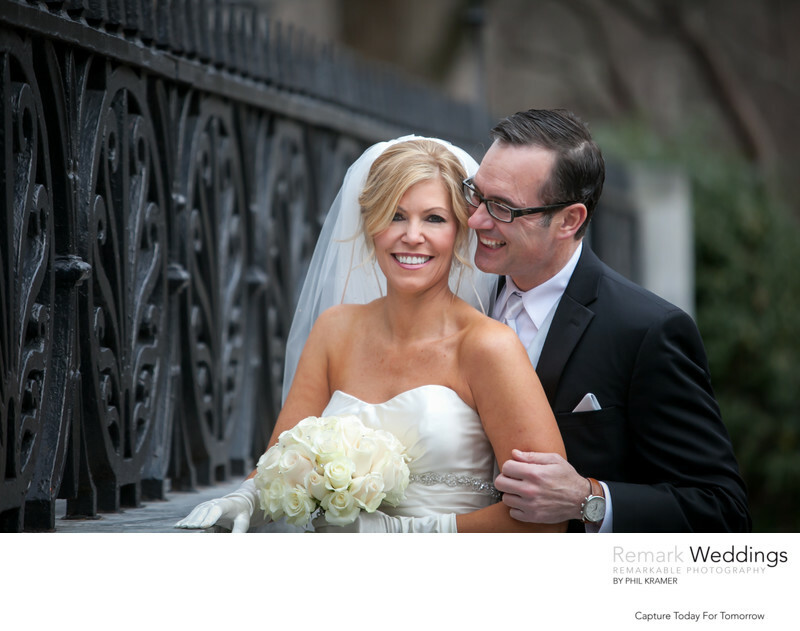 We hired Phil for our Wedding in November 2014 in the City. We met him in person 6 weeks before the event and discussed what we wanted or better asked him for help to make our Wedding photos special and different. He came up with some great ideas and we trusted him in all his recommendations. We are more than happy about that decision. 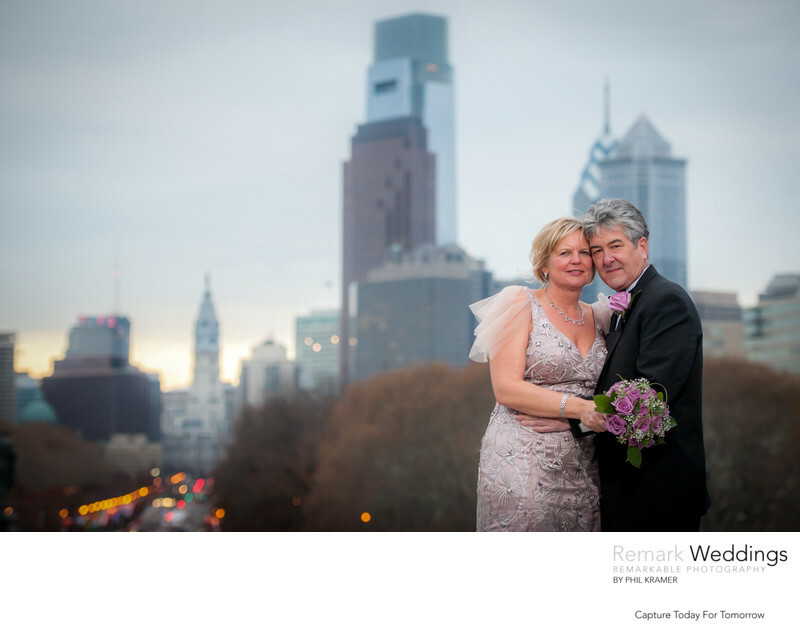 We drove through Philadelphia City and he picked the BEST places for our wedding album which receives compliments where ever we bring it. The day itself with Phil was a lot of fun and what he made out of our special day are the greatest memories. The photos are over the top, 1st class. If you look for a PROFESSIONAL photographer stop looking - he is the one. I wanted to thank you for helping us make our wedding a day that we will never forget. You made us feel so comfortable and relaxed. We have no doubt that all of the pictures and our album will be something that we will cherish for years to come! You are the best and we really consider ourselves so lucky to have you as our wedding photographer! Thanks again for everything! If you do not book Phil Kramer, you will regret it! His professionalism and artistry is the best this area has to offer. He made our Wedding day an absolute pleasure and the results were beyond our wildest expectations! I have known other people planning their Wedding and thinking they might save a few dollars and they didn't listen to my recommendation, and the truth. They never even bought their pictures from the photographer they used or were so disappointed at the final result. He is worth every single penny! You are making a huge mistake if you do not hire PHIL KRAMER. Phil was absolutely the perfect choice for Kevin and I. We were so comfortable around Phil and he truly let his talent show in our prints! 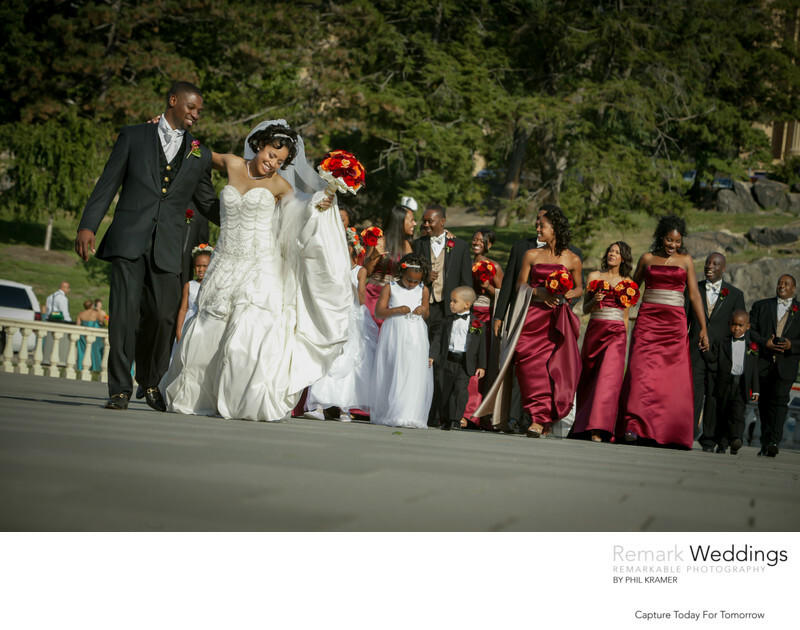 Phil has an eye for fashion and positioning couples and families that make you look your best! 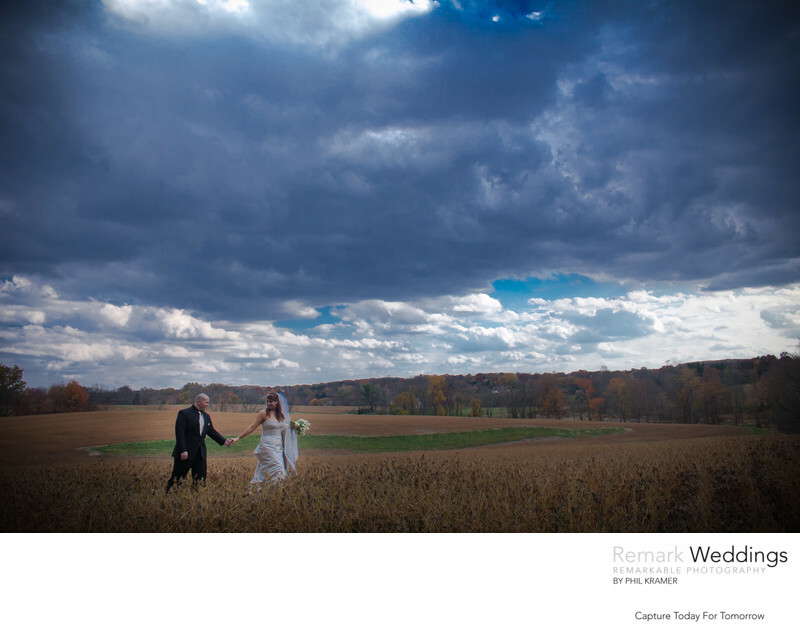 I can not rave enough about his work and the quality of the pictures we received! They are spectacular! My mother is going to cry when she sees them! There are some great candid shots of us with our elderly relatives that I will cherish forever! Thank you Phil for making our memories last forever!!! When my fiancé and I were picking vendors, we met with a few different people, however, when it came down to our photographer - the decision to have Phil Kramer had already been made. Looking through his albums and listening to other brides-to-be, we knew for sure that he was our guy. His talent exceeds all expectations, as well as his creativity and uniqueness with camera in hand. I've had the best experience with Phil, and I highly recommended him to a few of my family/friends who are currently seeking vendors. I can't say enough great things about him because our pictures speak for themselves. 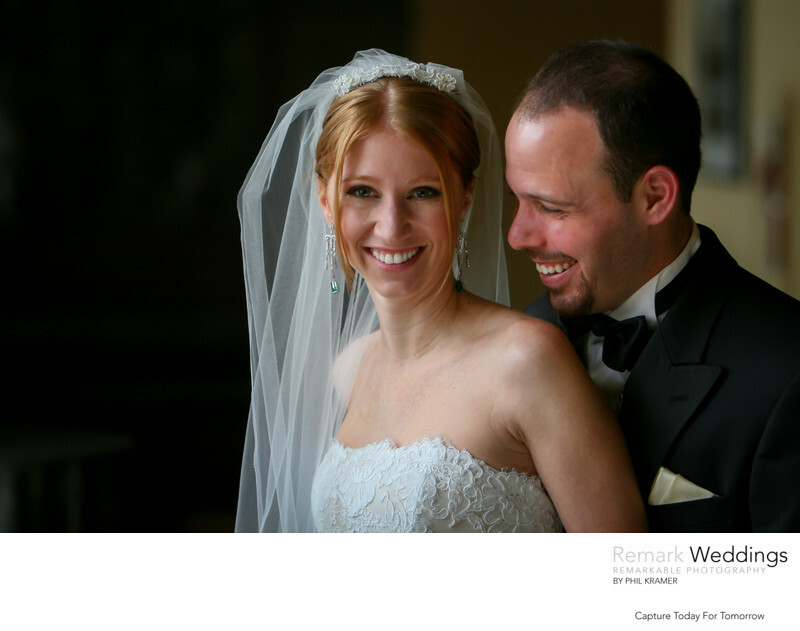 With Phil - our pictures tell the story of our entire wedding day and when I look back, he captured every moment I was hoping for...and more! 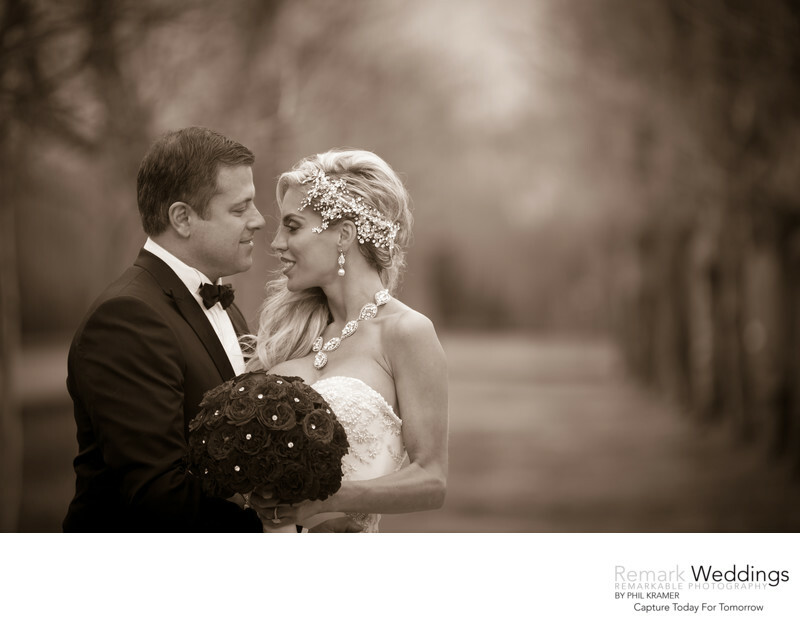 We've received nothing but compliment after compliment on our pictures and when it's a special day like your Wedding, you have to go for the best - and the best is Phil Kramer!